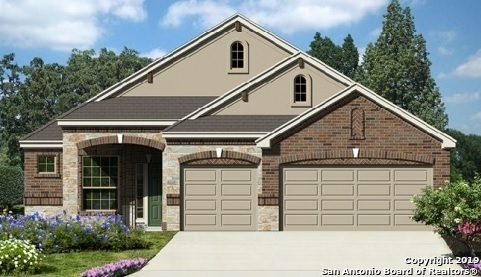 All SINGING HILLS homes currently listed for sale in Spring Branch as of 04/20/2019 are shown below. You can change the search criteria at any time by pressing the 'Change Search' button below. "A true show home!! This beautiful New Jeffrey Harrison Home 4 bdr 3 bath brick home is a very elegant open floor plan with a huge family room, a Jack and Jill bathroom that connects two of the bedrooms, lots of niches leaving no wasted space, The large master has a luxury master bathroom with a grand entry, his and her vanities, a nice size walk-in shower and beautifully designed separate tub as well as a his and her side closet. The gourmet kitchen includes gas cooking, a huge walk-in pantry, s"
"New Jeffrey Harrison Home Home Ready to Move-In March 2019. This home features 4 bedrooms and 2.5 baths. It Also has a Study and Formal Dining area. Ceramic Tile 12X24 throughout the entire house! Bedrooms are spacious floors are carpeted with spacious walk-in closets. The master bedroom boosts a Trey Ceiling with crown molding and Bay Window. The Master Bath has a 6 foot mud set walk in shower with seamless glass. Home comes with garage door opener and 4 foot side bump out for extra storage"
"New Jeffrey Harrison Home Ready to Move-In May 2019. 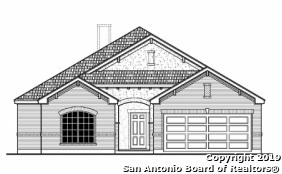 This home features a gorgeous stone/brick combo and has a 8ft Clavo wood door. Inside you will find Ceramic 12x24 Tile throughout the main areas. The spacious bedrooms all feature walk-in closets and in the master, you'll love the tray ceiling and rain shower head in the bathroom. Throughout the home, all countertops in kitchen and bathrooms are granite. The 2 car garage also has a 4 ft side bump out for extra storage as well as a 4 foot fron"
"New Jeffrey Harrison Home Home Ready to Move-In May 2019. This home features 3 bedrooms and 2 baths with a Study. Ceramic Wood Tile 8x36 throughout main areas of home. Inside you will find the spacious bedrooms with walk-in closets. The master bedroom boosts a Tray Ceiling. Family room has 12 foot ceilings. The Master Bath has a 8 ft mudset walk-in shower with seamless glass. 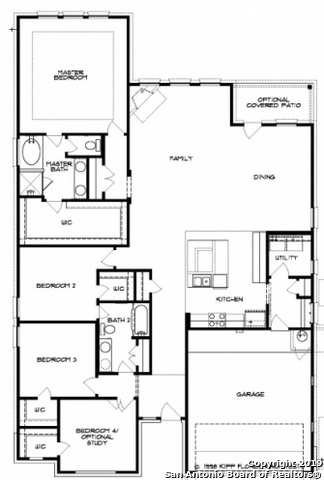 Home comes with 3 car garage and 4 ft side bump out for extra storage & 4 foot front extension to garage. This home al"